February is the time when one of the top must-see events worldwide takes place in Italy. Rio de Janeiro and Tenerife may organize the biggest carnival events in the world, but the most stylish and extravagant will take place in Venice. ‘La Festa Veneziana’, the grand opening parade on the water that takes place on the first day of this annual event will start the celebrations. The canal city will open the doors to its centuries-old traditions, while the key element of celebrations is the Venetian Mask. The Venice Carnival will celebrate the traditional “Festa delle Marie” from 16 February to 5 March and millions of tourists are expected to visit the city. 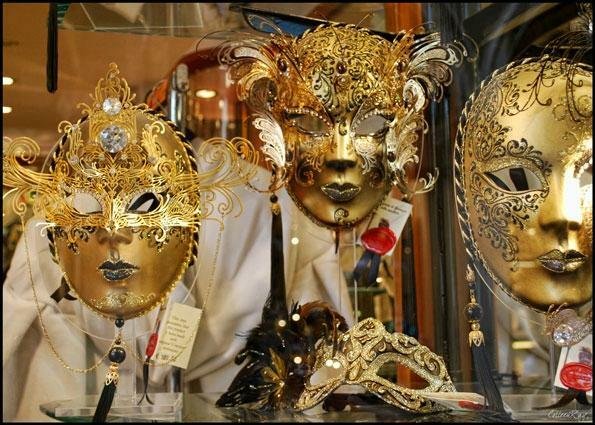 The main feature of the Venice Carnival is the Venetian Mask, which is also a must-buy souvenir by the millions of tourists that visit the city annually. Many shops in Venice sell traditional papier-mache masks, while others sell cheap plastic replica masks. 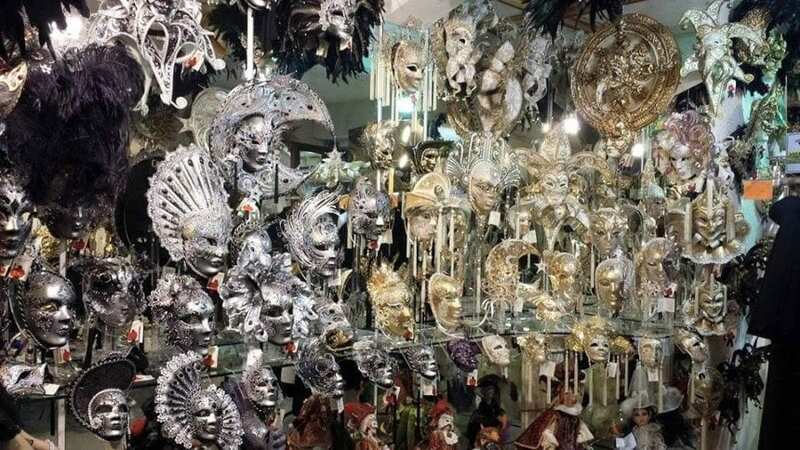 However, only a few among those three million may know that some of the best handmade masks sold in Piazza San Marco are a Made in Albania handmade product. You can find their place of origin in Shkodra and also visit Venice Art Mask Factory. Those, who have been there said that’s a must-visit place. The Venetian masks made in Shkodra are all crafted by hand. They combine traditional techniques with new contemporary decoration. The masks have intricate details, bright colors, fancy feathers, gold leaf, and crystals that make them unique pieces of art. The masks are exported all over the world and sold in six shops in Venice. Volto, Colombina, Bauta, Arlecchino, Zanni, Cruise Mask, and many other ornamental mask models can be found at the workshop of successful entrepreneur Edmond Angoni. Enjoy the carnival if you’re in Venice, but don’t miss the mask factory if you travel to Shkodra.